Scored and narrated video presentation of World on a String, a picture book with a uniquely uplifting perspective on loss. 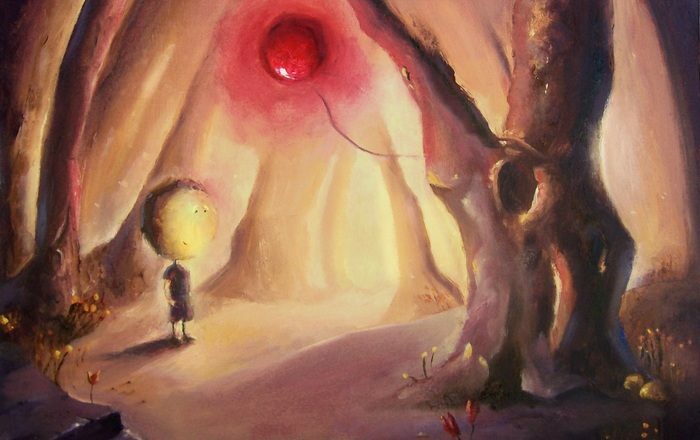 Inspired by the happy times he shared with his big red balloon, Charlie imagines that his lost friend is now a very special part of the starry sky. 2013 Moonbeam Award Winner – Silver Medal – Best Illustrator. Written by Larry Phifer. Illustrated by Danny Popovici. Scored by Justin R. Durban. Narrated by Luke Rosenberg.